Do you require a last minute life saver? If you have been let down by your current supplier, forgotten the loos or suddenly have a larger amount of people attending your event. Site Event can be your last minute lifesaver by providing last minute toilet hire. Site Event will be able to supply last minute toilet hire to your event, depending on location and availability. Site Event cover the South of England including; Kent, Sussex, Surrey, Hampshire, Berkshire, Oxfordshire, Dorset and Wiltshire. 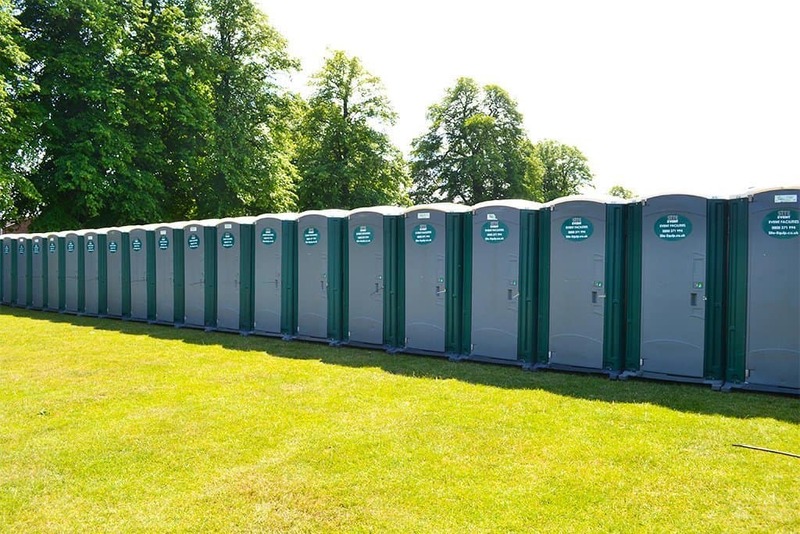 We hold a large fleet of stock from our event portable toilets, urinals and disabled toilets to luxury toilet trailers.